Oh, my Gemma-Loo, how I love you! 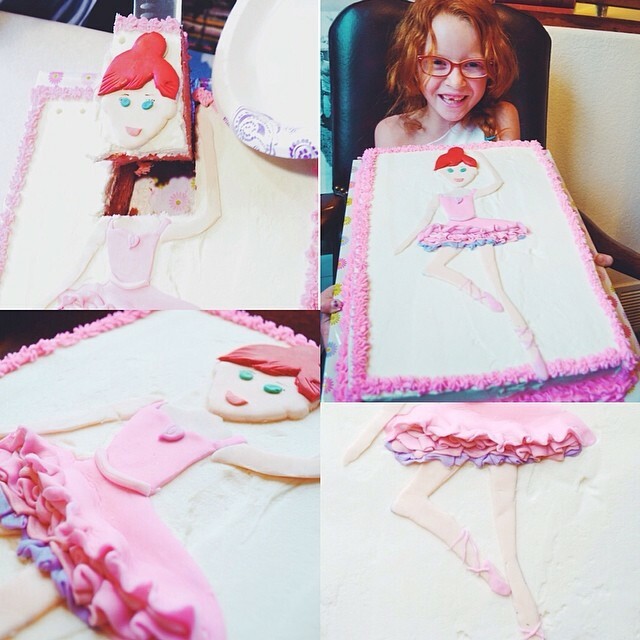 Our lively, darling grandbebe #4, Gemma May just turned 7 a few days back. 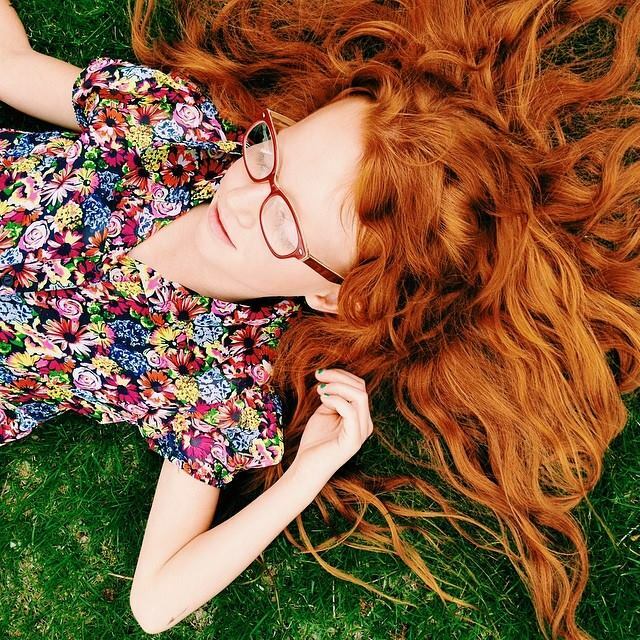 She is silly and giggly and has this amazing cascade of red hair that just knocks you out. She dances, she acts, she smiles with her eyes, and she wears glasses now. I can wrap my arms around her two or three times, wisp of a thing she is. But what I love most is the delightful, insightful, thoughtful conversation. The dancing light behind her eyes when we talk, behind those super-cool specs, sets a soft breeze in motion. Gemma May is more sugar than spice, she is sweetness and demure. She’s the girl next door and a little exotic, too. I love this little girl like there is no tomorrow! I bless the day you were born, the beautiful-beautiful May day you came along with that perfect round, soft-as-silk head and the sweetness of that button nose and those little pink lips from which so many laughs have escaped since. I bless the days of your life, all of them, as you grew and downy-soft red hair started curling every which direction and you could barely talk, but you could sing songs from Annie and do the dances with gusto! I bless the days of pre-school and coloring and cheering every time you did something wonderful, which was every 8.4 seconds and pattering around in your galoshes with an umbrella in the rain and singing, oh-so-much singing. I bless your life and I bless your heart and I bless your dreams and your wishes and your gifts and talents and I bless your place in this world. You know why? Because I love you and I can. I am your Nonna and I get to speak a blessing over you that they actually hear in the halls of heaven! So I am agreeing with God’s plan for you, with His total delight in your life – and all the things He planned for you when He created you for us. Everything God wants for you and all the things Jesus is saying about you when He intercedes for you, I am shaking my head YES-yes-yes! And may the angels attend to you, and keep you safe! And Gemma? Even though I never-ever-ever want your heart to be broken in any way for any reason, I do pray your heart will always be flesh and blood and that you will feel the intensity of living with all the sensitivity you now possess and that in spite of anything life throws at you, you’ll keep feeling and risking love and refuse to have a heart of stone. For you are beautiful and your thoughts and feelings are precious beyond words. And oh, my sweet, your Nonna loves you. You are, as your name indicates, a jewel, a rare treasure. Of course, the grand-girls are always actually interpreting songs from Frozen these days, but I didn’t leave that music in because YouTube would poo-poo it. Imagine the Frozen soundtrack, though. I love celebrating you and your birth~day, week, month. Happiness and love, darling Gemma!